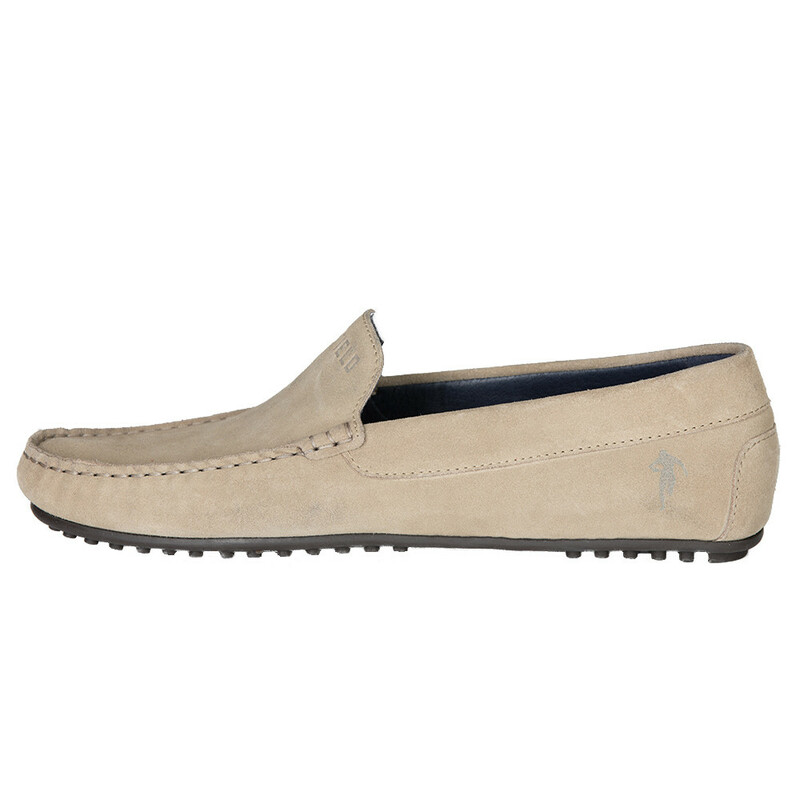 Beige suede shoes made in Portugal by RUCKFIELD. 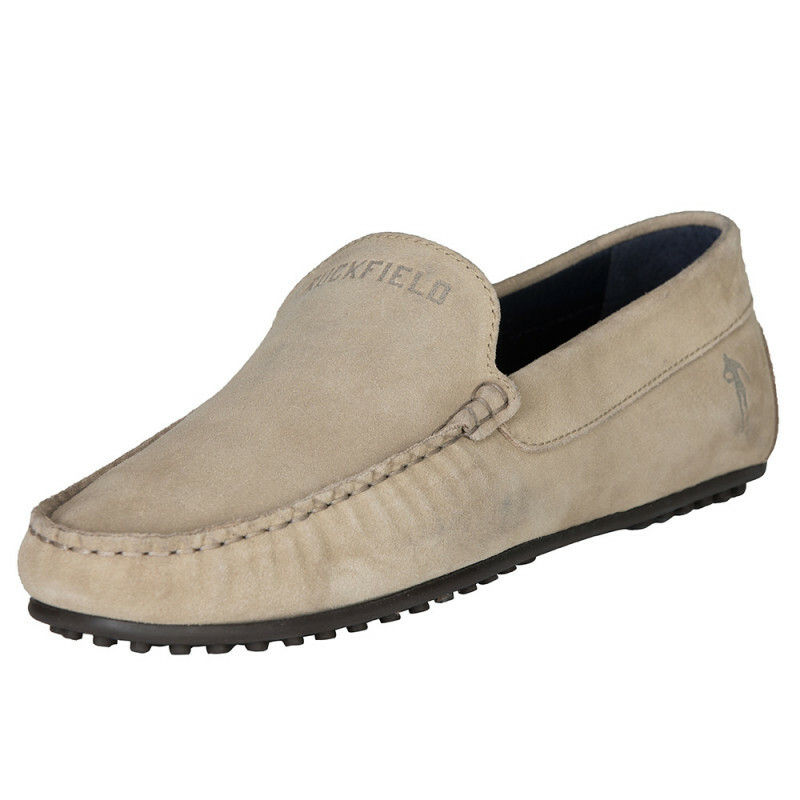 They are light, flexible and comfortable. 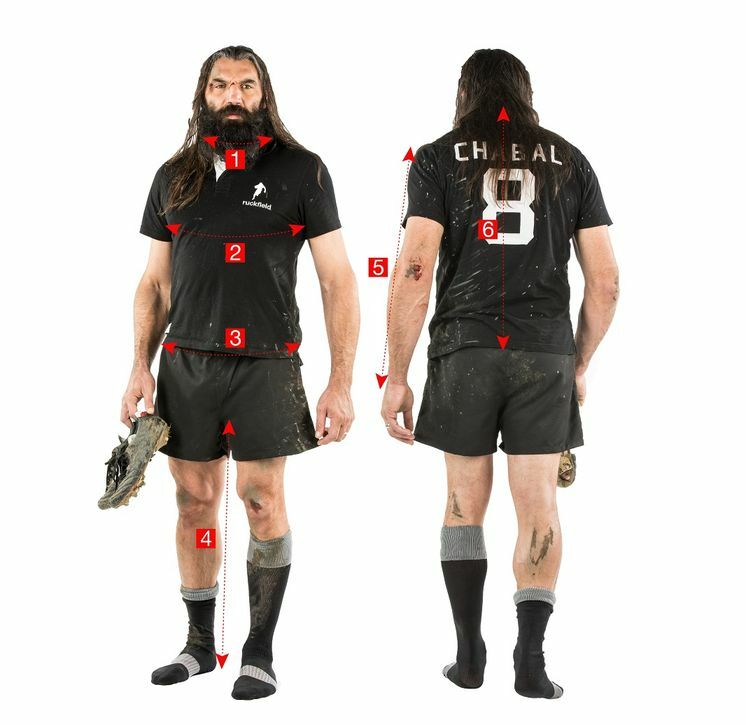 Image of Sébastien Chabal marked under heat. 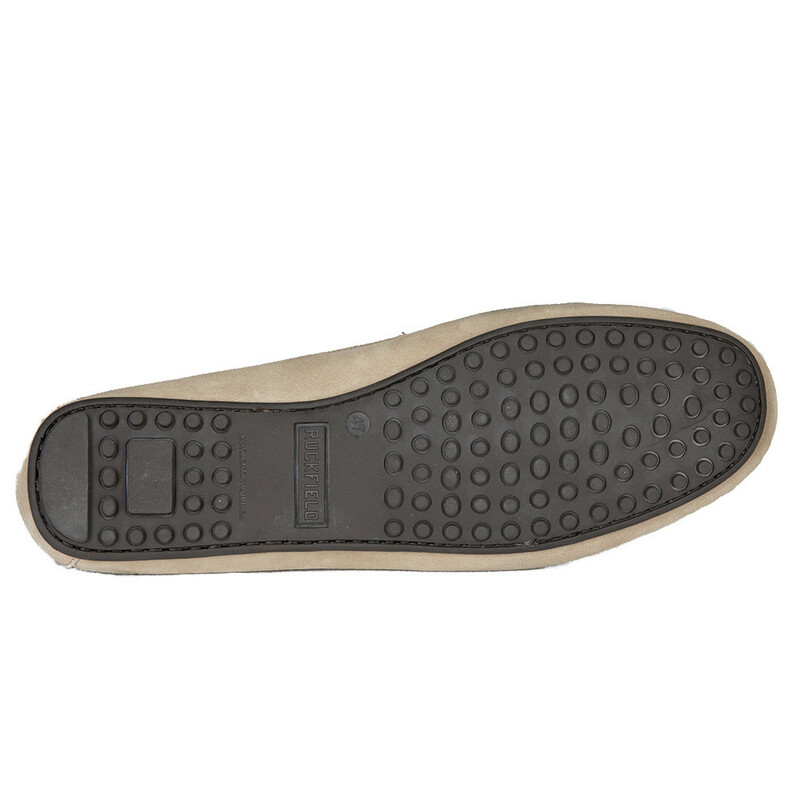 The inside sole is in color contrast.